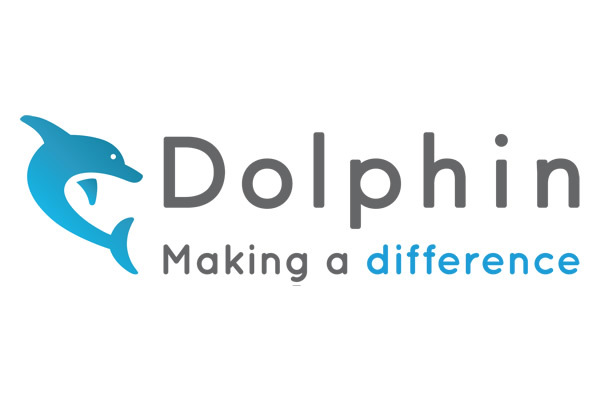 Millions of blind, partially-sighted and dyslexic people across the globe have chosen Dolphin products for their personal and professional use. We empower users with all degrees of sight loss, computer skills and reading ability, through our Windows software and free apps including SuperNova, Guide, EasyReader and EasyConverter. 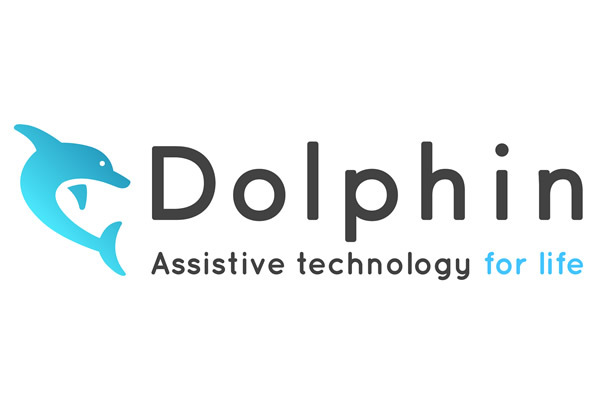 Dolphin is the only specialist software house producing accessibility solutions for individuals, organisations and those in education. By using our accessibility software, individuals with varying levels of visual impairment and technological experience can do everyday things easily on computers, tablets and mobiles – you can read, browse, work, learn and communicate in the way that best suits you. We design and develop our exceptional assistive technology products in-house. So when you talk to a member of our sales, support, design and development teams you are speaking with a hands-on expert with your best interests at heart. Founded in 1986 this UK-owned company is now a global market leader with over 50 staff worldwide. We support an international community of users from our Worcester HQ and offices in New Jersey, USA and Falköping, Sweden.